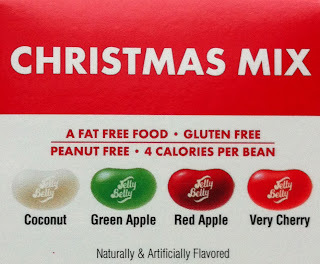 The Jelly Belly Christmas Mix comes in a fun little box and hosts a nice array of flavors- Very Cherry, Red Apple, Green Apple, and Coconut. 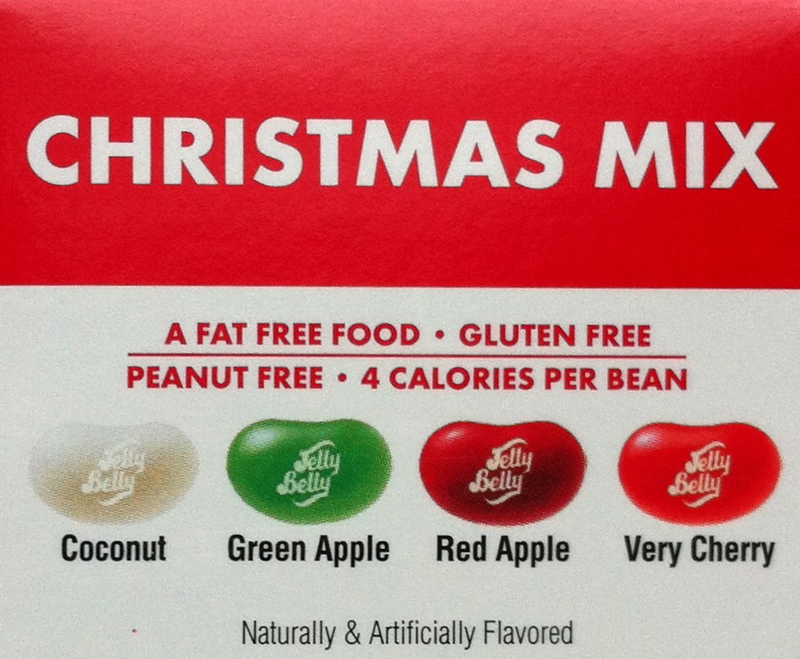 I usually have to sort through a Jelly Belly mix to weed out one unappetizing flavor, but this one hosted some great flavor combinations. 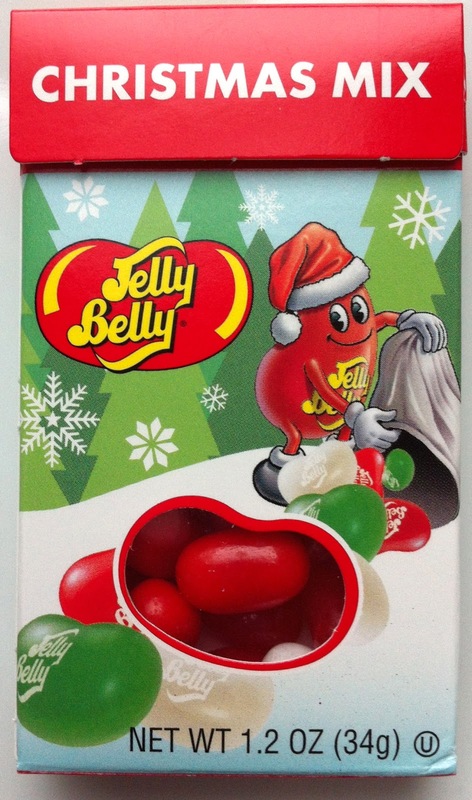 A great stocking stuffer! 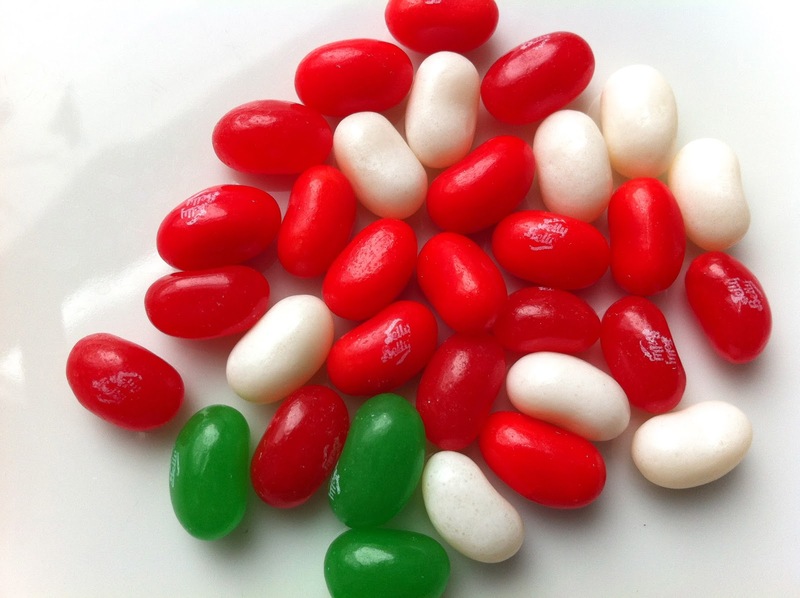 How about picking out all the coconuts and sending them to ME?